Give us a call at (424) 234-5755 for a tow trucks in the city of Carson. 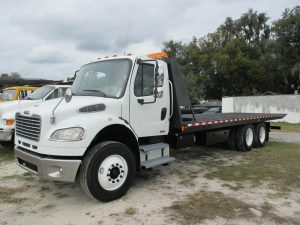 Our Carson based company has a wide variety of trucks including Flatbeds wheel lift and heavy-duty to meet your vehicle needs. Our company’s roadside assistance services include gas delivery, lockouts, jump starts, and tire change just to name a few. Give us a call today at (424) 234-5755 for more information.